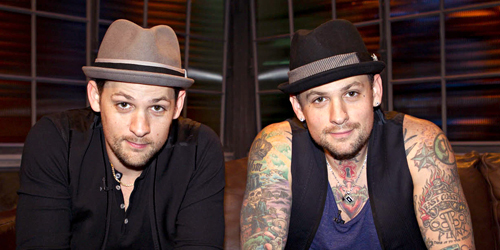 Madden Brothers Joel and Benji of Good Charlotte released their latest piece of work earlier today for free over at Complex.com. The tape is pretty awesome to say the least, and features other artists such as Casey Veggies, Wiz Khalifa, Machine Gun Kelly, Rockie Fresh. Check it out! The Madden Brothers put this thing together “for the love of the music” and just hit up random artists they had become friends with over the years to make the tape. It’s a pretty decent mix tape and the production sounds really good on it. I’ll post the tape below, and if you like what you hear, you should definitely check out the debut post over at Complex.com. Then, if you really want it, download it here, thanks to GoodMusicAllDay.com!